If you are looking to explore the world in a unique and stylish SUV, nothing beats the 2018 Toyota Highlander. Available in nine exterior colors and five gas powered and three hybrid trim levels, the 2018 Toyota Highlander is as versatile as it is tough and powerful. To understand why so many of the drivers in the Fort Collins, CO area are falling in love with this SUV, we thought it would be helpful to go over all the features and benefits of the 2018 Toyota Highlander. 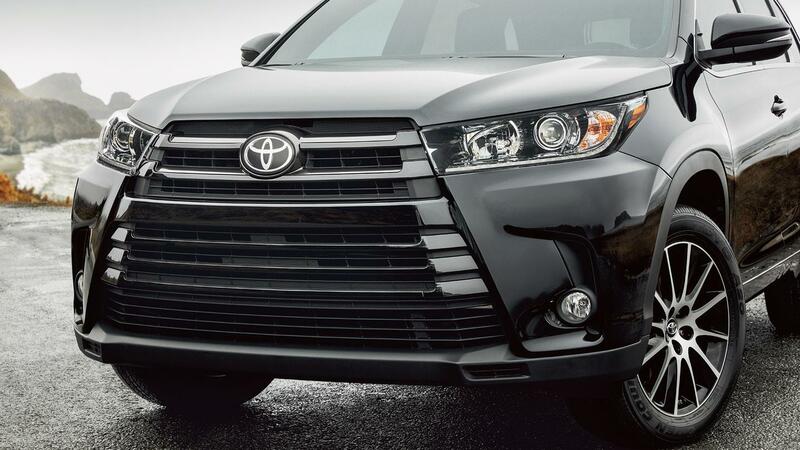 At the heart of the gas-powered Toyota Highlander trims, are three powerful and efficient engines. On many trim levels, drivers will enjoy a 2.7-liter four-cylinder DOHC 16-Valve engine with Dual Variable Valve Timing with intelligence that produces 185 horsepower at 5,800 rpm and 184 lb.-ft. of torque at 4,200 rpm. If you demand more performance, you can also step up to a 3.5-liter V6 DOHC 24-valve direct-injection Atkinson-cycle-capable engine with VVT-iW intake and VVT-i exhaust that puts out an impressive 295 horsepower at 6,660 rpm and 263 lb.-ft. of torque at 4,700 rpm. Unlike some SUVs on the market, the 2018 Toyota Highlander has a Ultra Low Emission Vehicle II rating and can get up to 27-mpg highway and 21-mpg city in fuel economy. * When it comes to controlling this dynamic SUV, you can choose between a six-speed Electronically Controlled automatic transmission and a Direct-Shift-8AT, eight-speed Electronically Controlled automatic transmission with intelligence and sequential shift mode. Because you need a strong drivetrain to survive the roads around Fort Collins, the 2018 Toyota Highlander can be had with Electronic On-Demand AWD, Electronic Power Steering, and a sport-tuned independent MacPherson strut front suspension. To keep you entertained and connected with friends, family, and work, the 2018 Toyota Highlander is packed with the latest technology features including five total USB ports, rear-seat Blu-ray Disc entertainment system with nine-inch display, and Entune Premium Audio with Integrated Navigation and App Suite. After reading about all the impressive features and benefits of the 2018 Toyota Highlander, the only thing left to do is get behind the wheel of this SUV. To take the 2018 Toyota Highlander for a test-drive, contact the sales and service experts at Pedersen Toyota today. 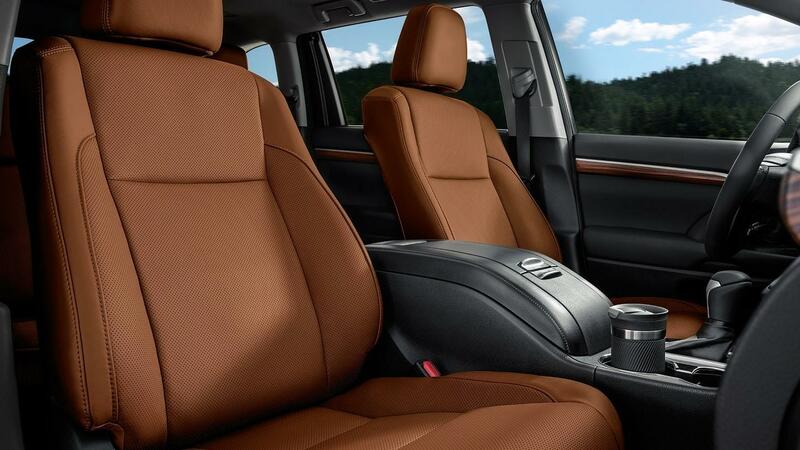 We firmly believe once you drive the Toyota Highlander, you'll never settle for any other SUV again.